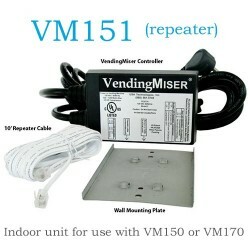 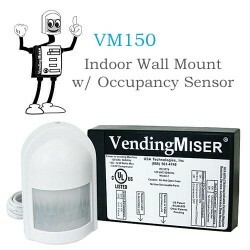 VendingMiser VM170 with PIR Occupancy Sensor. 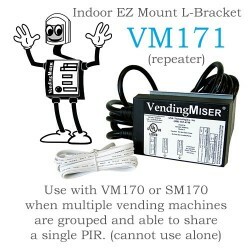 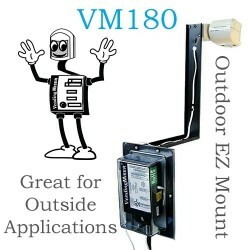 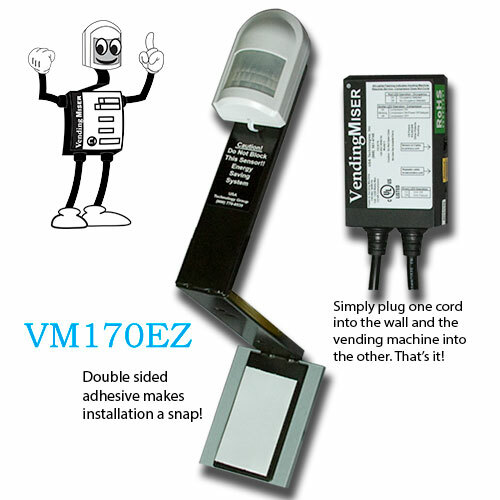 EZ Mount Z-Bracket for indoor use attaches directly to a vending machine with industrial strength Velcro. 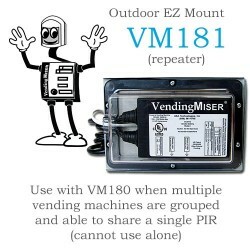 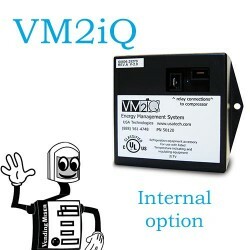 Installs quickly and allows VendingMiser to move with machine. 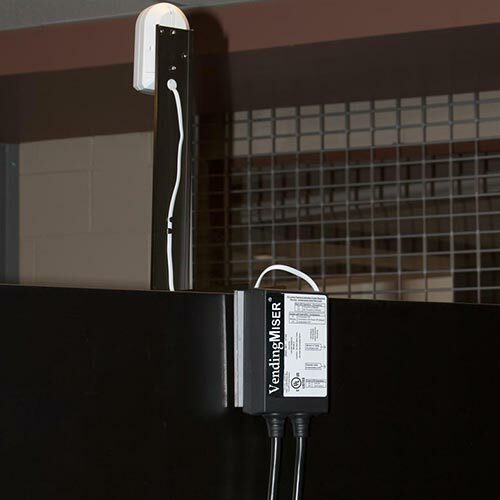 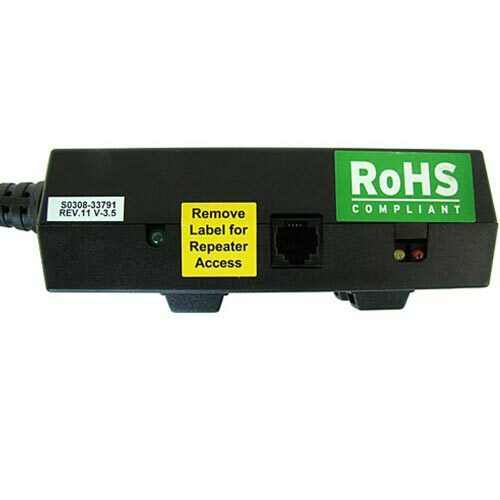 Use in locations where machine placements are subject to change or if wall mounting is not desired. 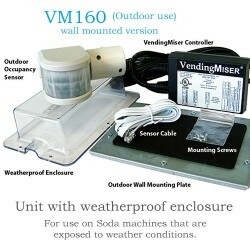 *Must have 18″ of space above the vending machine.